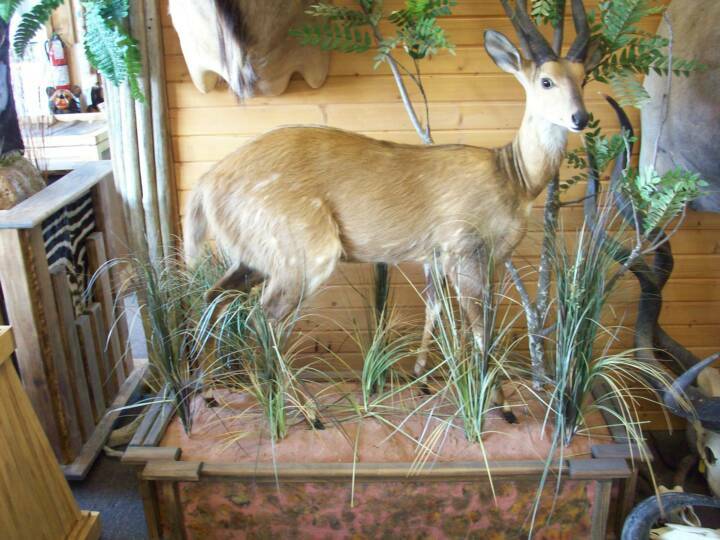 As you fill your Trophy Room with African Game Heads you will have a desire to expand your collection with Lifesize Mounts. 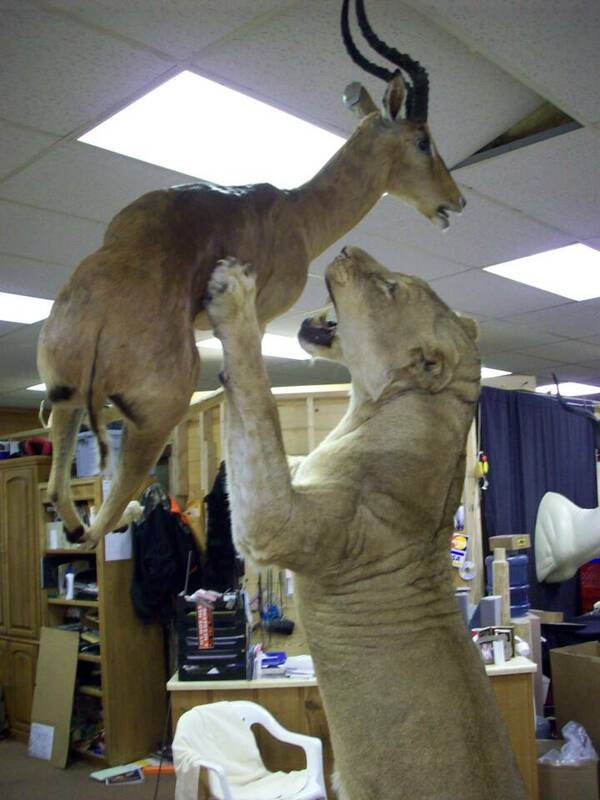 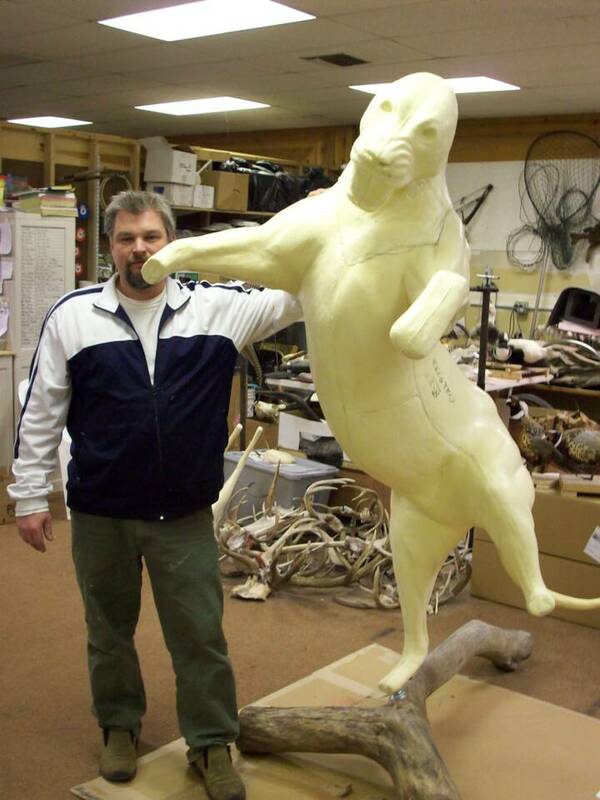 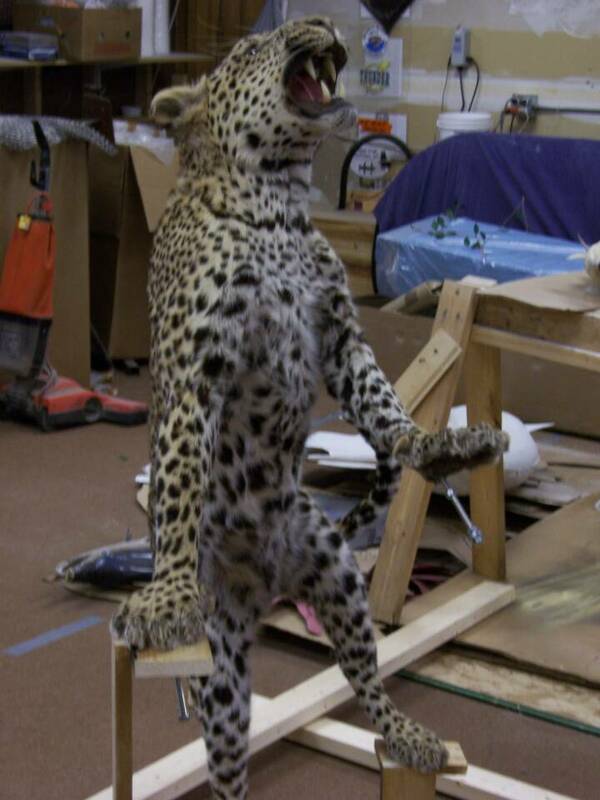 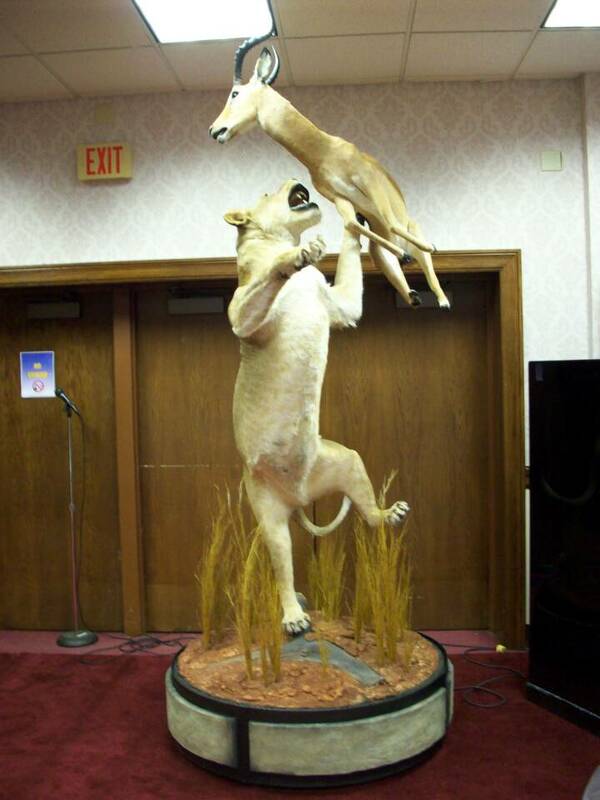 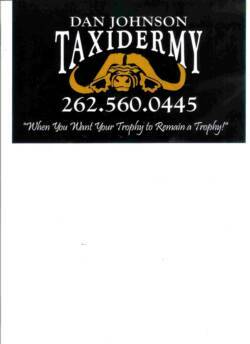 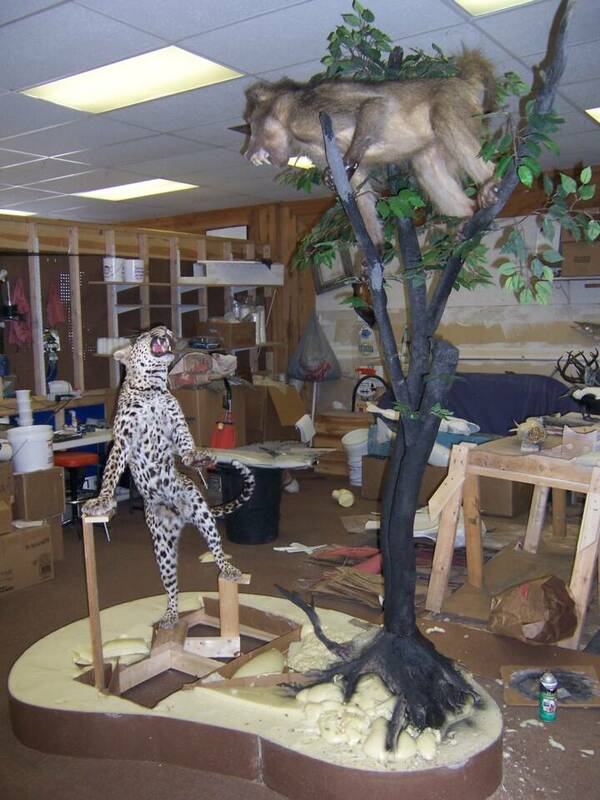 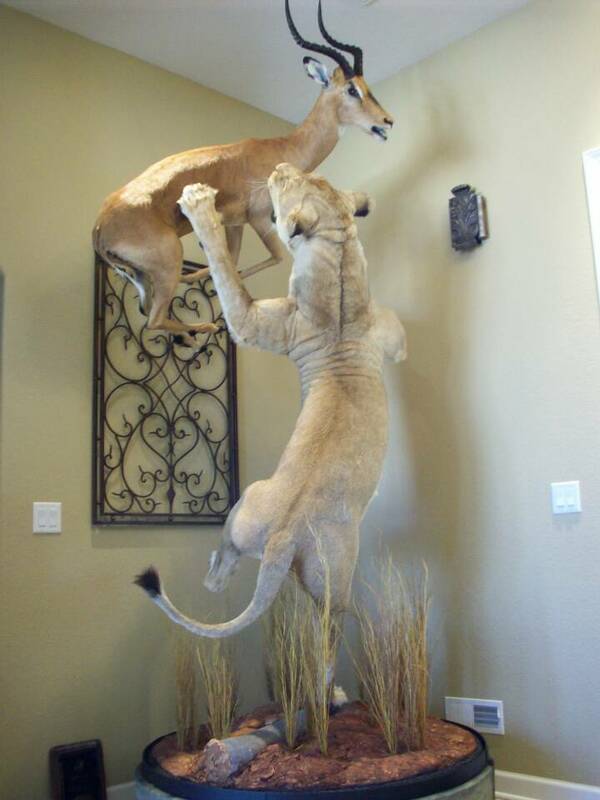 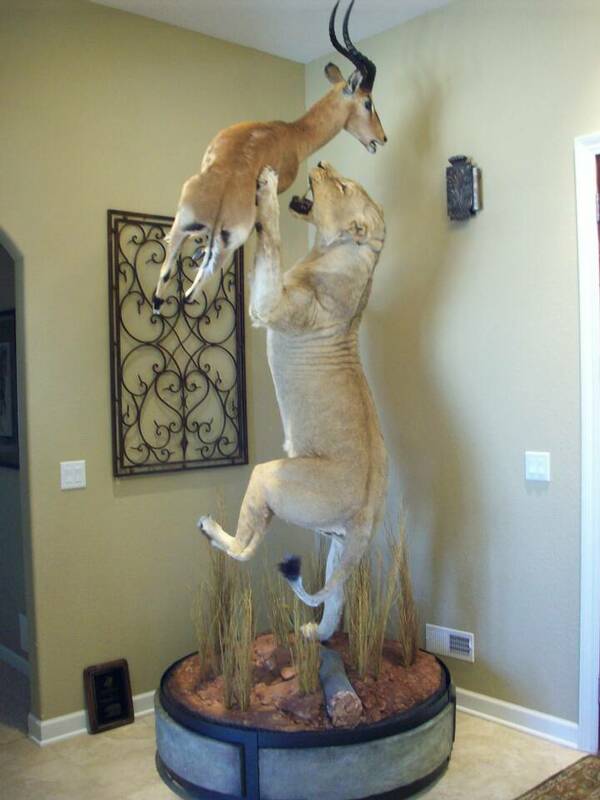 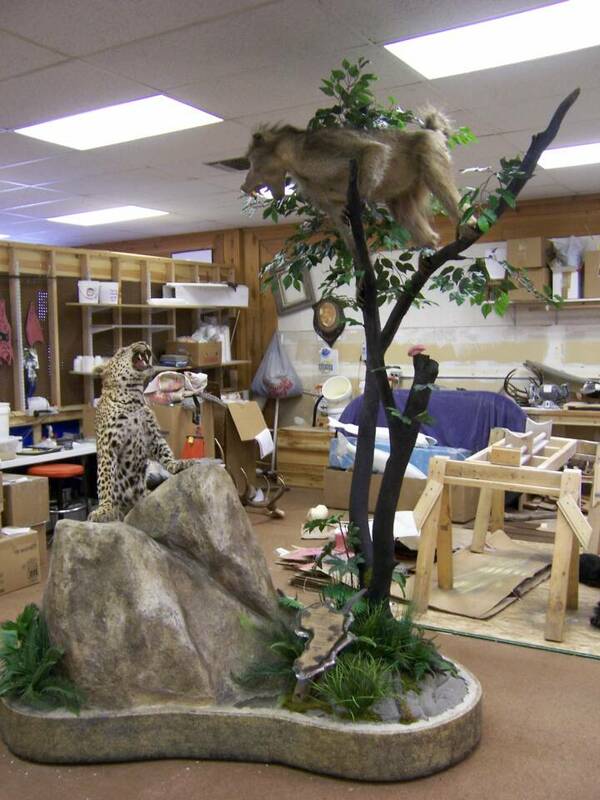 As people admire your collection they will be more amazed by the beauty and size of the animals they would only typically see in a zoo or on television.Although some animals can be quite large, with creative design I can custom alter any form recreating an action to accomodate your Trophy Room. 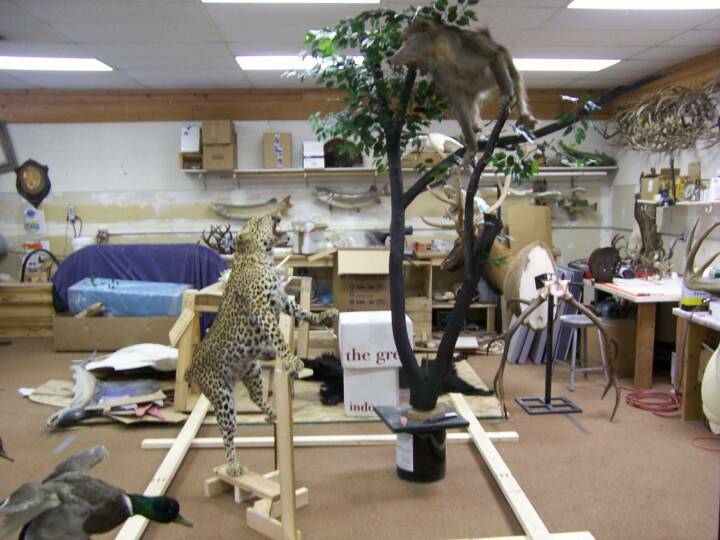 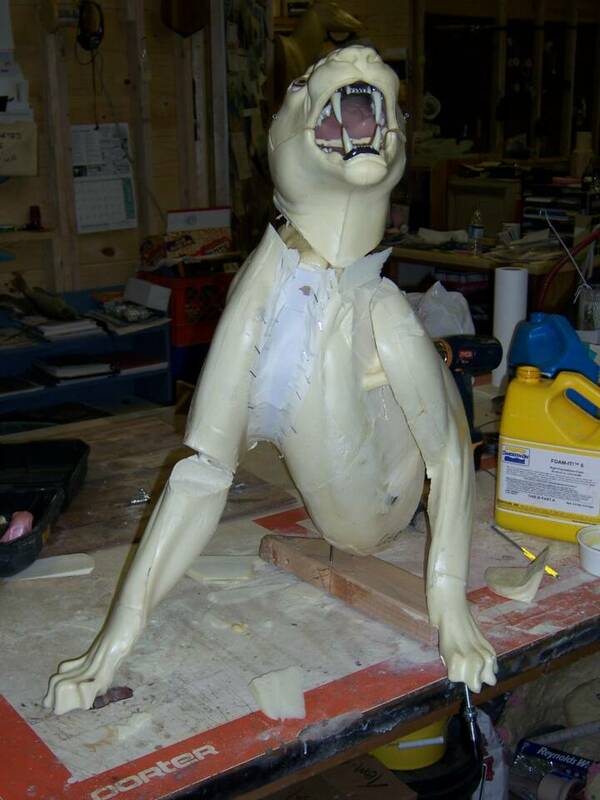 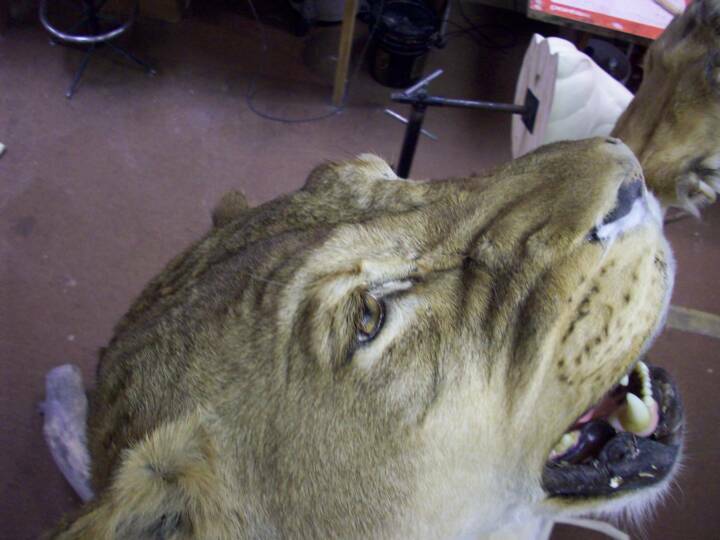 As I design and build a piece for a customer I am constantly aware that as with all taxidermy there is maintanence that is required when owning these works of art. 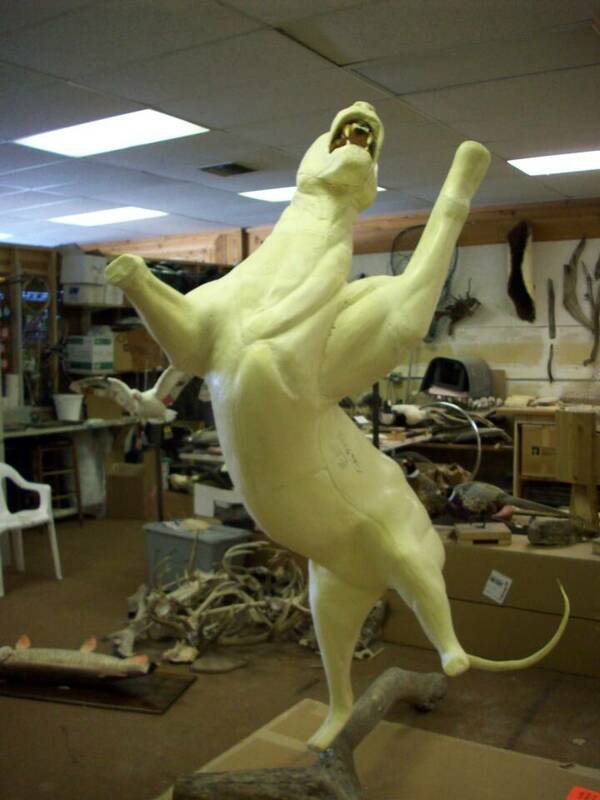 By using quality products and proven technics I am producing a Trophy that is not only beautiful but is maintainable by the customer for years to come. 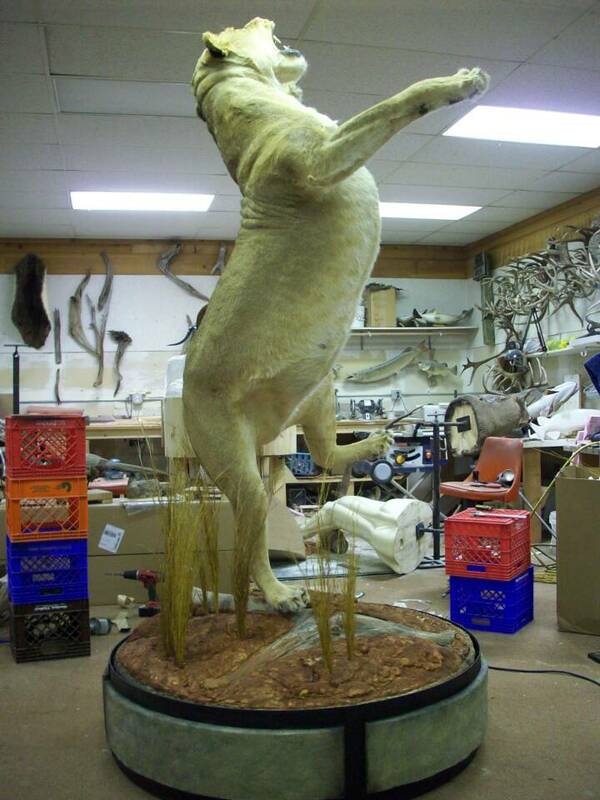 A Trophy is not only collected to preserve the memory of the hunt, it is to preserve and immortalize the beauty of the hunted.